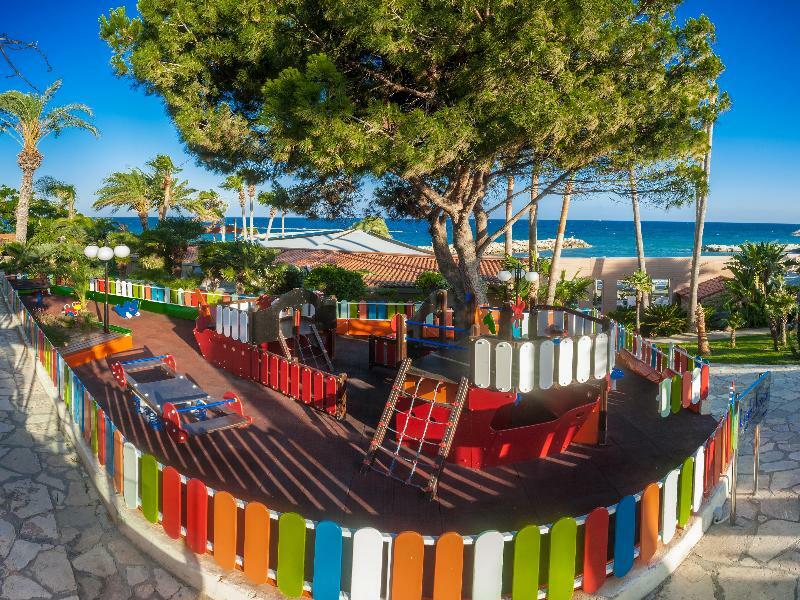 The hotel is situated on the beachfront, covering an area of 200 m, with magnificent views over the blue Mediterranean Sea. A beautiful marina and a sandy beach gently intermingle with the landscaped surroundings and 4000 m² of immaculate green lawns. Kolossi Castle is just 25 minutes away by car, while the Curium Theatre is half an hour away and Troodos Mountain is around 50 minutes' drive. Larnaca International Airport is approximately 60 km from the hotel. 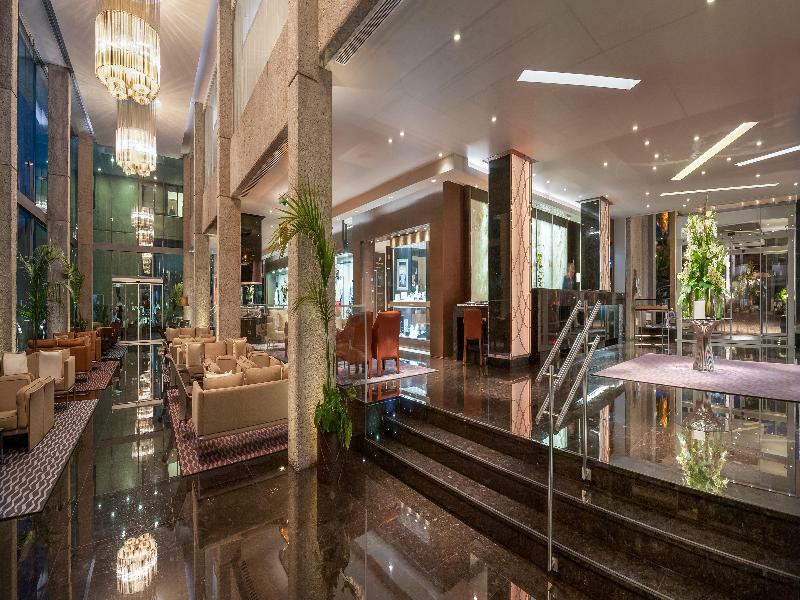 Ranked among the top hotels on the island since 1973, the Amathus Beach Hotel is a 5-star beachfront resort on the outskirts of Limassol, midway between the international airports of Larnaca and Paphos. The hotel's unique seafront property with 4000m2 of mature landscaped gardens and a private beach area of 2000m2 features extraordinary facilities for families, without compromising the tranquillity that adults and business travellers appreciate. The variety and world-class standards of rooms and suites, speciality dining options and recreational facilities, including an amazing concept spa, are bound to impress; but it's the customized service that takes hospitality to another level and will bring you back, again and again.The Amathus is a member of ‘The Leading Hotels of the World' and regularly receives international industry awards. 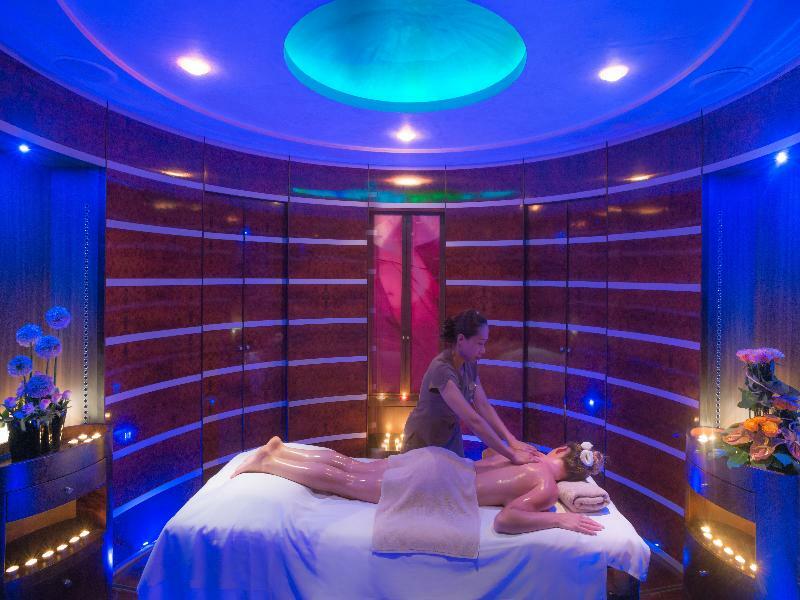 As such, it offers you full assurance of a memorable stay, every time you visit the Amathus. Guests can feel at home in one of the 239 rooms. In the air-conditioned hotel, travellers are welcomed at the reception area with 24-hour reception and a 24-hour check-in/check-out service. Most of the storeys can be reached by lift. Amenities include a safe and a currency exchange service. Wireless internet access in public areas allows guests to stay connected. Among the culinary options available at the accommodation are a restaurant, a dining area, a breakfast room, a café and a bar. Various shops are available, including a souvenir shop. The grounds of the establishment feature a playground and an attractive garden. Additional features at the hotel include a newspaper stand and a playroom. Those arriving in their own vehicles can leave them in the car park of the accommodation. Available services and facilities include a babysitting service, a childcare service, medical assistance, room service, a laundry service and a hairdresser. Active guests can make use of the bicycle hire service to explore the surrounding area. 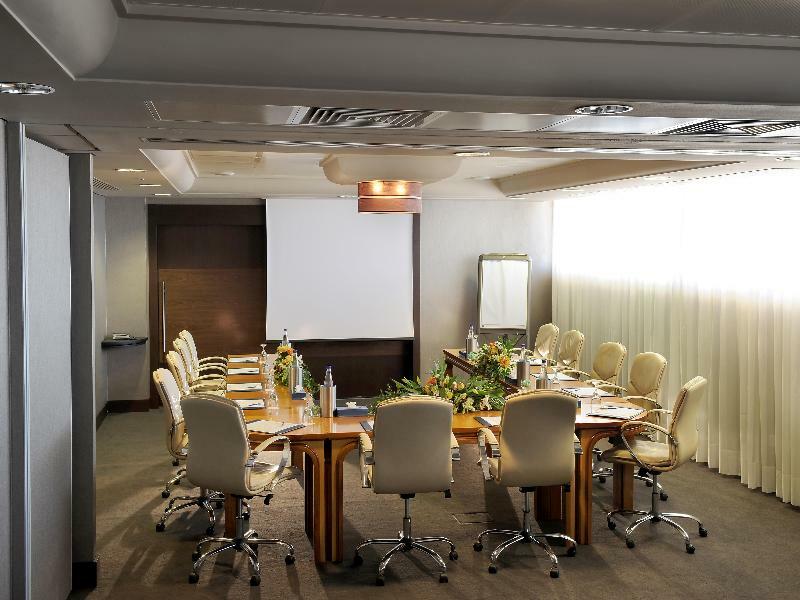 Lectures, presentations or meetings can be held in one of the 9 conference rooms. Each of the rooms is appointed with air conditioning, central heating and a bathroom. Most rooms feature a balcony with a view for guests' enjoyment. Many rooms feature a sea view, which further enhances the ambience. The carpeted rooms have a double bed and a sofa bed. Cots are available for younger travellers. A safe and a minibar are also available. A fridge, a mini fridge and a tea/coffee station are provided as standard. Internet access, a telephone, a TV, a radio and WiFi (no extra charge) add to the comfort of the holiday. Slippers are laid out in each of the rooms. Rooms suitable for wheelchair access are bookable. Amenities in the bathrooms include a shower. A hairdryer and bathrobes are provided for everyday use. Bathrooms with wheelchair access can also be booked. The establishment offers family rooms and non-smoking rooms. Catering options available at the hotel include bed and breakfast, half board and full board. Available meals include breakfast, lunch and dinner. Special dietary cuisine and vegetarian dishes can be prepared on request. A refreshing dip in the indoor or outdoor pool is an enjoyable way to cool down on hot days. A waterslide offers fun for all ages. A terrace, sun loungers and parasols are available. The hot tub is the perfect place to relax. The poolside bar serves a selection of refreshing drinks. A variety of sporting activities are available at the hotel, for example tennis and beach volleyball, or for a fee, biking/mountain biking and golf. With aquafit, or for a fee, water skiing, jet skiing, paddle boating, banana boat rides, canoeing, sailing and diving, fans of water sports will have plenty of options to choose from. 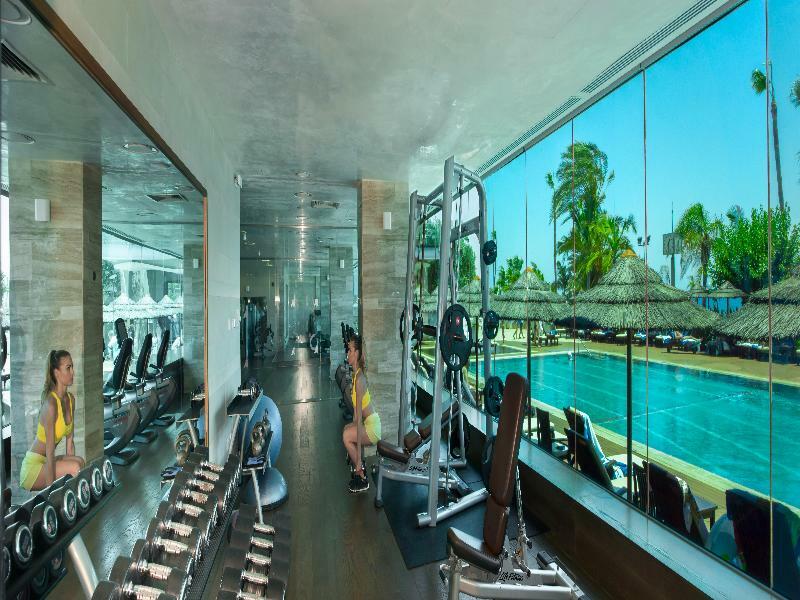 Guests can take advantage of a wide range of indoor sports at the accommodation, including a gym, table tennis, billiards, yoga, gymnastics and aerobics. 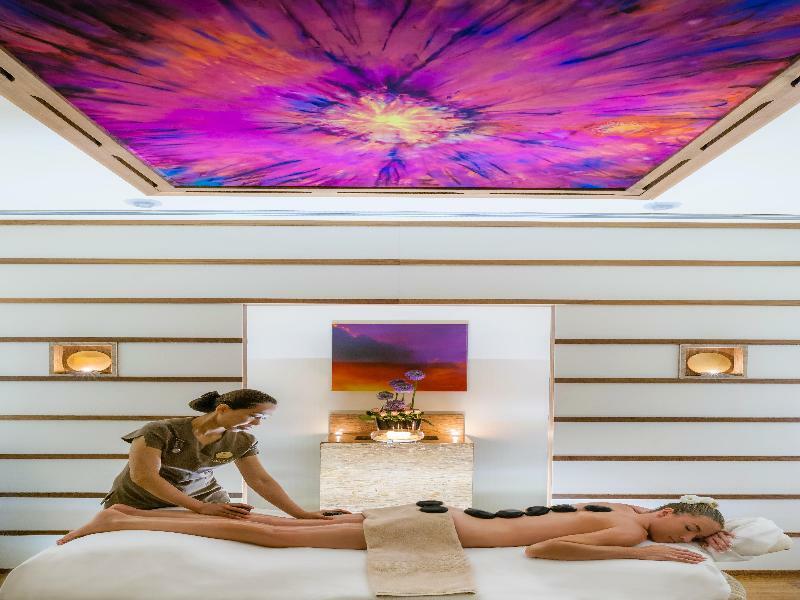 The establishment offers various wellness options, including a spa, a sauna, a steam bath, a beauty salon and massage treatments, or for a fee, thalassotherapy and a solarium. Travellers of all ages have the opportunity to enjoy an interesting entertainment programme. Wonderful stay at a top class hotel! Your room your choice – We, at Rehlat believe you in offering a comfortable stay at Amathus Beach Hotel. Get Online hotel booking done for Amathus Beach Hotel with great discounts, offers, and last minute hotel deals. 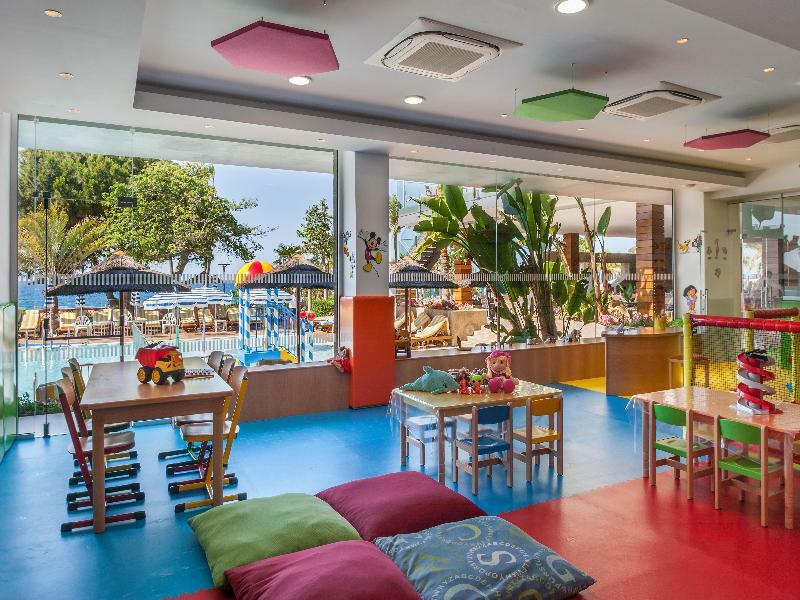 If you are confused about your choice and thinking if Amathus Beach Hotel is really comforting and offers good services, then read real time hotel reviews on Rehlat from guests who have already stayed there. Besides this, you can also select room of your choice at Amathus Beach Hotel; be it a single room, double occupancy, or a suite, Rehlat guarantees the best and the cheapest hotel booking charges. Booked and now want to know, what’s in store for you? No worries! 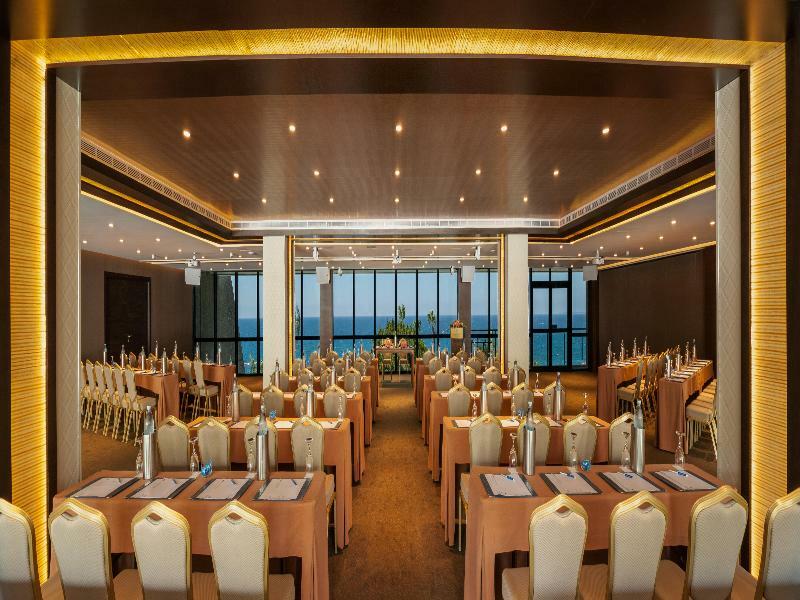 Rehlat has charted out the check in and checkout, amenities, services offered, room details, and all other information about Amathus Beach Hotel at one place. 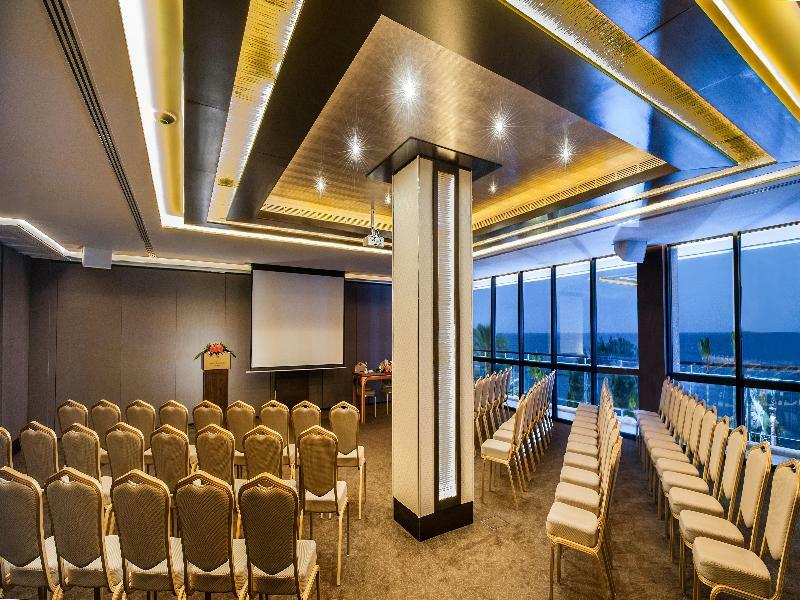 Moreover, leisure travelers can ideally stay at Amathus Beach Hotel with a mesmerizing view of the city's exquisite skyline. Hotel guests of Amathus Beach Hotel can enjoy the stay more by visiting the excellent shopping and fun areas in the vicinity. Budget hotels with real time hotel reviews and huge discounts and exciting offer. 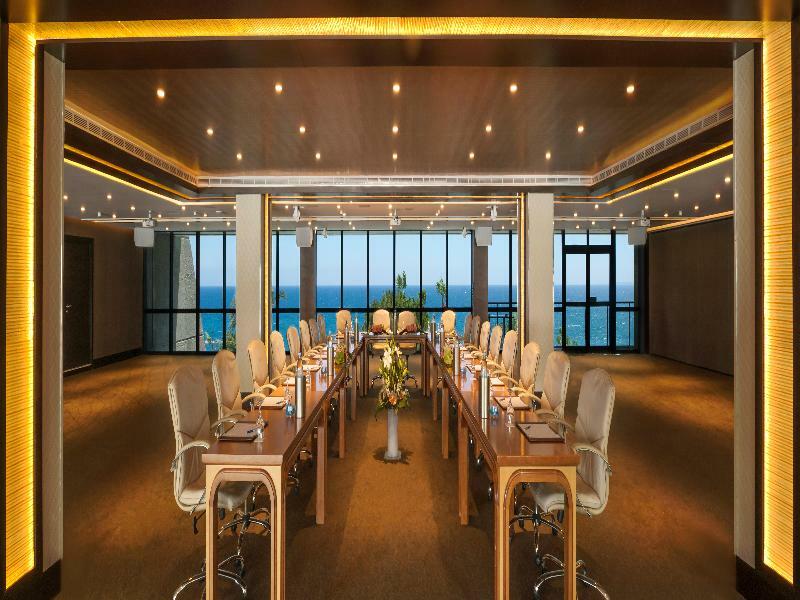 We guarantee best price for Amathus Beach Hotel. Get Amathus Beach Hotel reservation done instantly at Rehlat. Choose from list of Hotels in Limassol, read hotel reviews, and book online the best with Rehlat. cheapest hotels with world class facilities and book online.